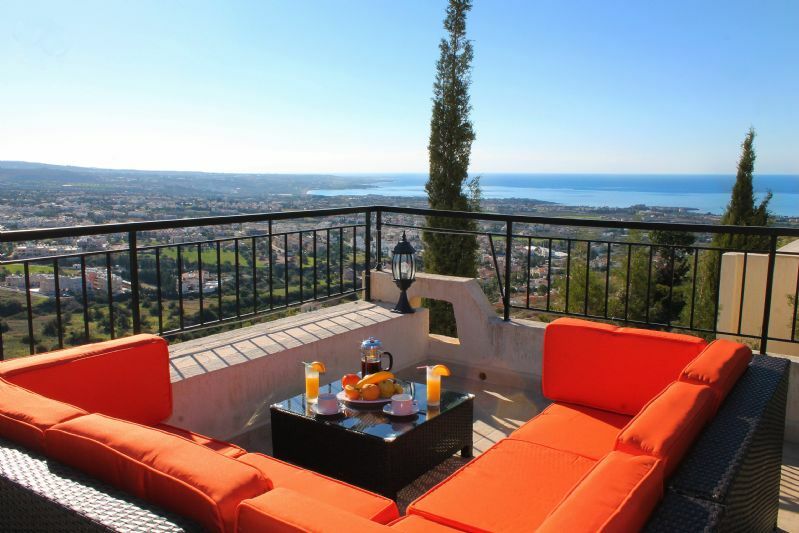 Rent a villa in Paphos, Cyprus and enjoy a perfect sunshine holiday. 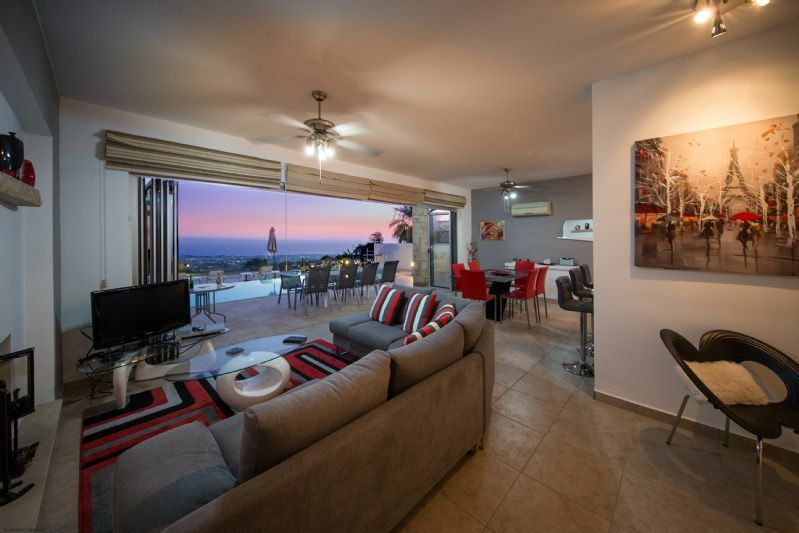 Rent Villas Paphos (working directly with the villa owners only) is dedicated to help you find the perfect villa or apartment holiday, just for you. 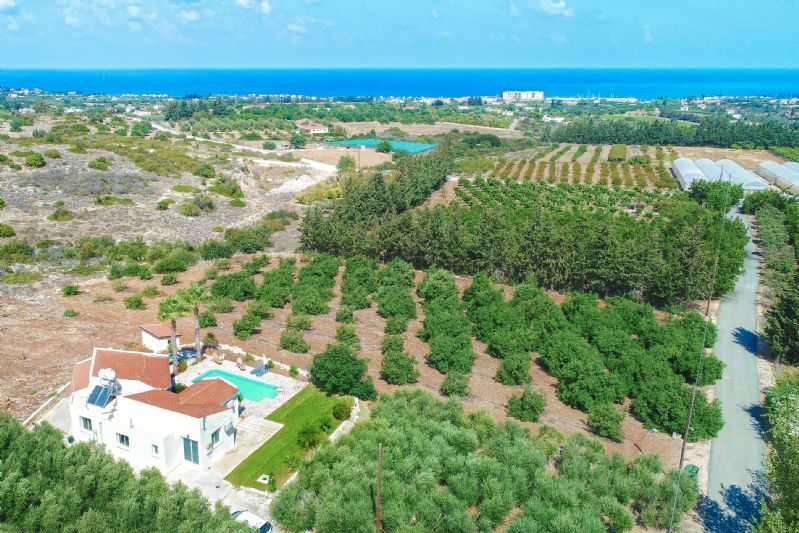 Our easy to use search facility will help you discover your ideal holiday villa in Paphos & Cyprus – with a private pool, by the sea, in a village or just a short walk to the beach, bars and restaurants – with Rent Villas Paphos you’ll find your villa to rent in Paphos in minutes. 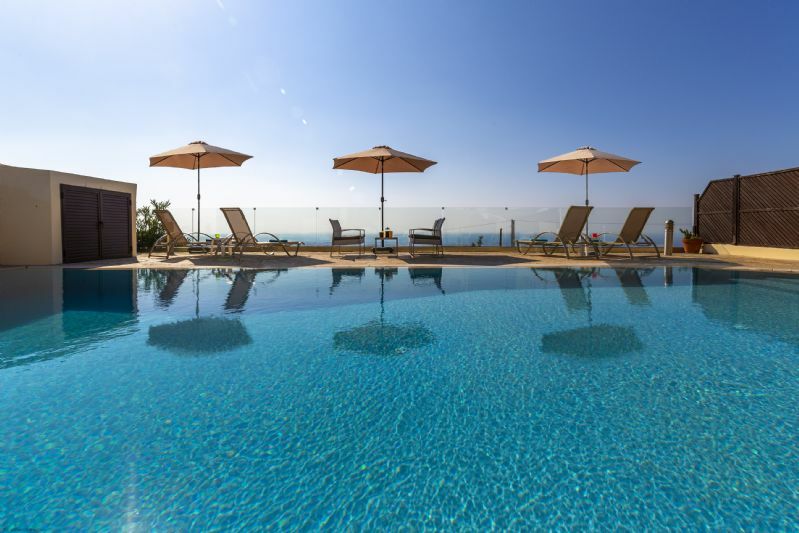 Rent Villas Paphos includes villas with private pool in Coral Bay, Peyia, Sea Caves, Agios Georgios, Tala, Secret Valley, Kathikas, Lysos, Peristerona, Argaka, Polis and Paphos – check out our featured properties above to find your ideal holiday villa in Paphos, Cyprus. 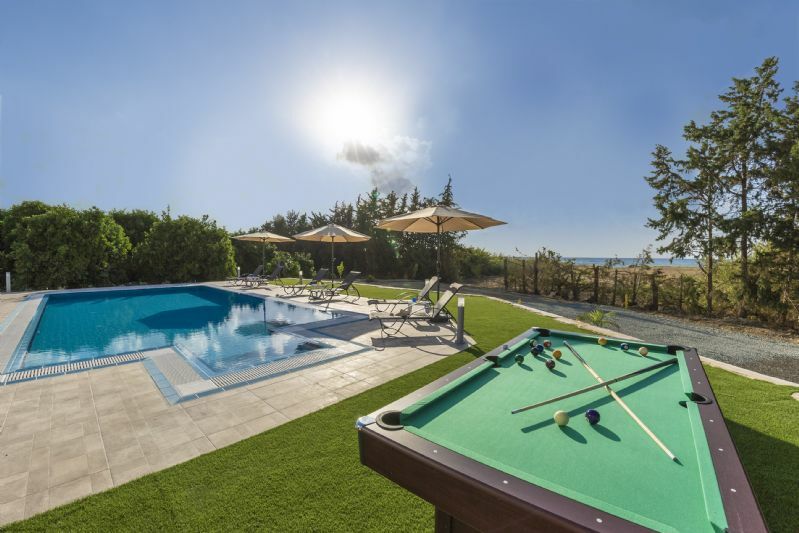 Our villas to rent in Paphos & Cyprus are all vetted, maintained to the highest standards and are the perfect place for you to enjoy your villa holiday in Paphos, Cyprus. Be sure to check our ever changing special offers in Paphos also. Book Securely with Us.